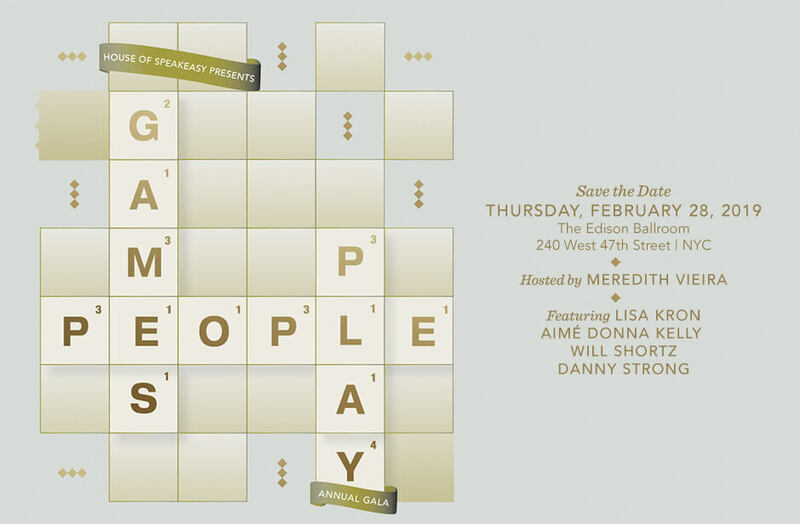 Join us for a Seriously Entertaining evening of sparkling performances and spirited conversation in support of House of SpeakEasy Foundation’s mission to connect writers and audiences. House of SpeakEasy Foundation is a 501(c)(3) nonprofit organization. All contributions are tax-deductible to the fullest extent allowed by law. House of SpeakEasy Foundation, a 501(c)(3) nonprofit, is dedicated to the idea that literature matters, and that the essence of literary culture is the relationship between writers and their readers. To foster that relationship, the Foundation seeks to: 1) Bring authors out from behind the book into direct contact with audiences; 2) Ensure that writers are compensated for their work and their time; 3) Stimulate the students, audiences, and writers of tomorrow by exposing them to the best writing of today.